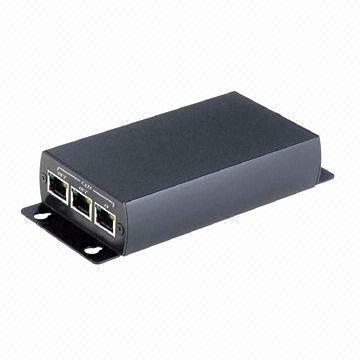 Extends HDMI signal 100M over one CAT5/5e/6 cable. Support resolution up to 1920 x 1080@60hz. Including HE03LT transmitter and HE03LR receiver unit. 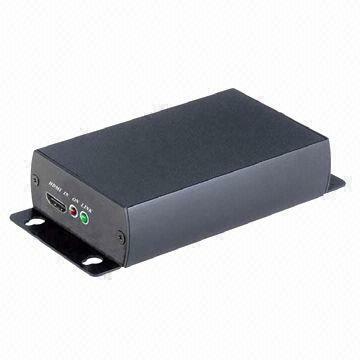 HE03LR receiver built in 2 x RJ45 output to chainable to another receiver for extra long range distance and multiple displays. HE03LR receiver could be chainable up to 31 pieces with distance 3.1KM. It also could be cascade by 5 layers, total up to 100 displays.